Today I have the honor of being present in the delivery room when my 5th grandchild, my 2nd Granddaughter, Wrynlee is born. I had a similar experience two years ago the day her big brother Walker was born so I know the kinds of emotions the experience bring. As I prepare mentally for this incredible and moving experience, I’m filled with awe and wonder about birth, babies, children and life. On that very first day when my daughter announced to us that she was expecting again, a little spark of love flickered to life inside of me. 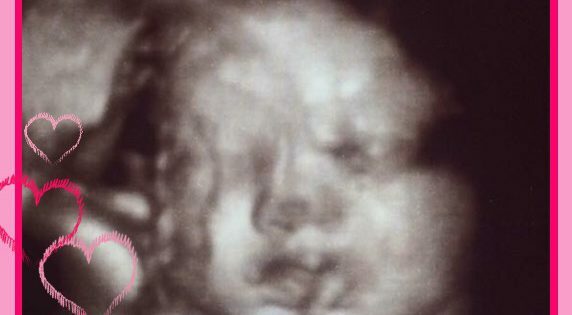 Over the last few months as I’ve been looked forward to her birth, gazed with wonder at her lumpy, distorted likeness on the ultrasound photos and dreamt about who she will become, that spark has become a glowing ember. But today, when I get my very first glimpse of her face, when I count her ten tiny fingers and her ten itty bitty toes the flame of love in my heart will burn bright, never to be extinguished. What a clean white canvas this precious little one will be. She is a tiny baby with strengths and talents that we will soon discover and help her to grow, weaknesses and challenges her family will help her learn to accept and overcome. Will she be bubbly and outgoing or quiet and thoughtful, an artist or an engineer, will she tease and tumble with her big brother or be proper and lady like? So many things that already lie undiscovered within this little girl, like a type and texture of a new canvas. So many life experiences now coming her way, like multicolored paint on the canvas, to add texture and interest to who this little girl will become. The days ahead will bring many joys and delights that will outshine the times of sorrow and worry. This little girl will fill our already full hearts with a love for her that will just burn brighter and more intensely every day. Welcome to the world little one! I’m so excited to get to know you!! 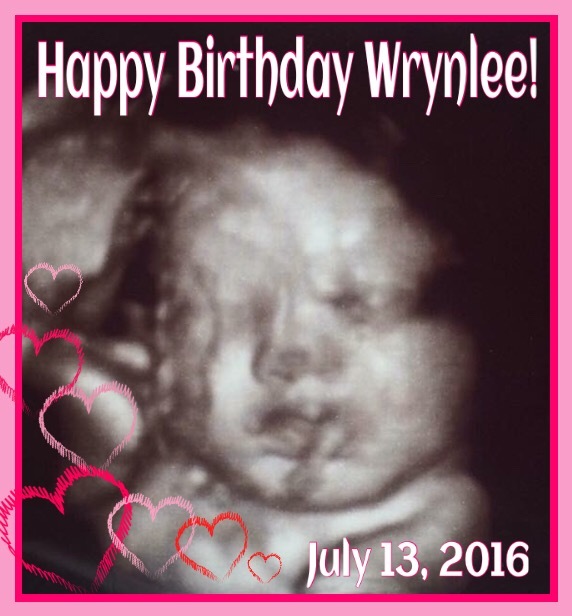 Happy Birthday Wrynlee Jean! Gramma loves you! !